Baby animals are so cute that they deserve special names. This baby animal name game tests how well you know these names. 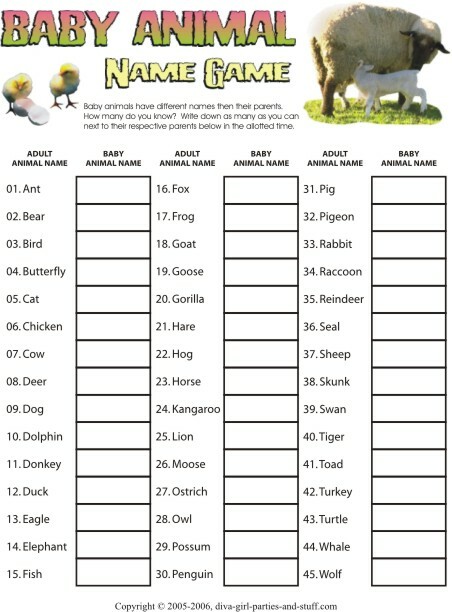 Use it at an animal theme party or shower, for a pop classroom quiz, or just for the fun of learning more about these adorable creatures. 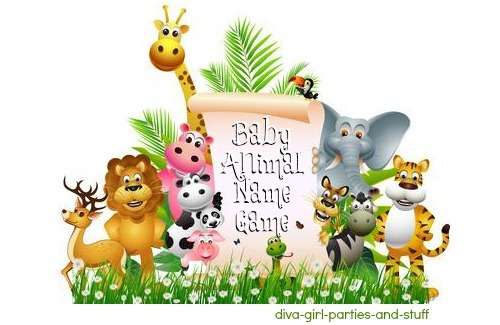 Can you guess all 45 baby animal names? Write down as many as you can next to their respective parents without peaking at the answers. 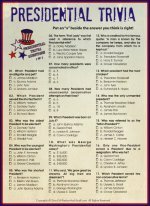 The quiz answers are listed just below the graphic. Click on the game graphic for a printable version of the game. to a mom decorating baby's room in a Noah's Ark, zoo, safari, or other animal themed room.